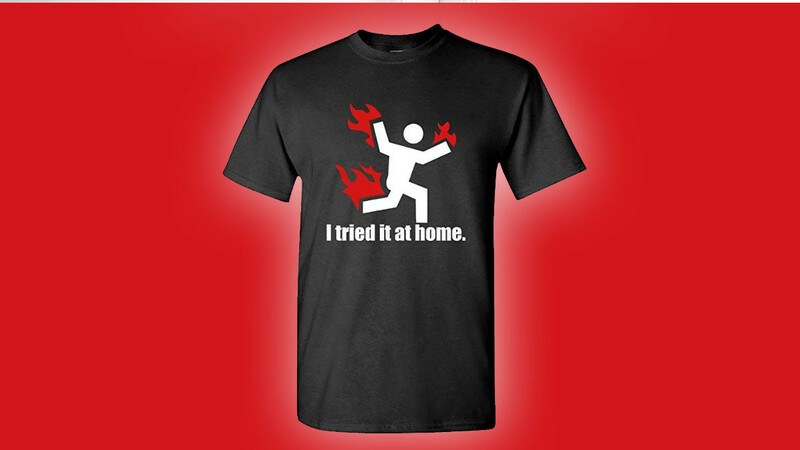 This shirt is perfect for any engineer with a sense of humor. 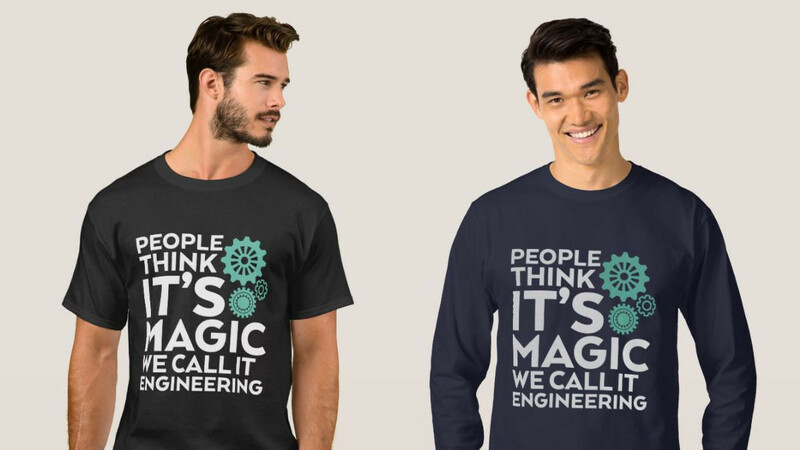 A cool shirt for an engineer or an engineering student. 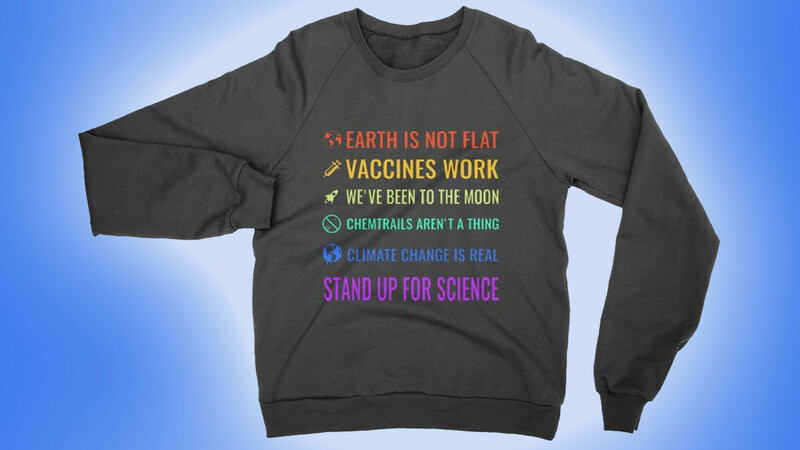 Any scientist is sure to appreciate this fun shirt. 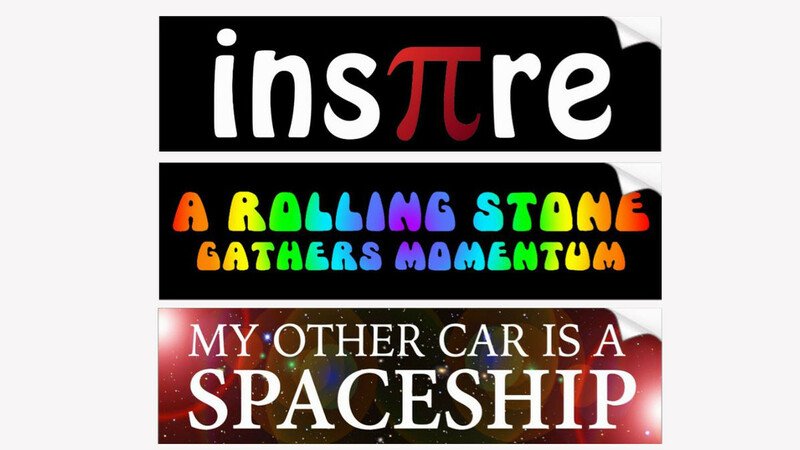 If you know a scientist with a sense of humor they are sure to love it. 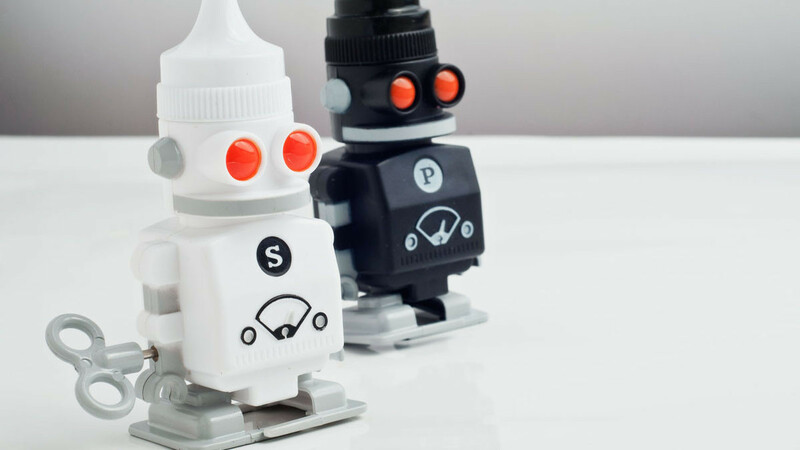 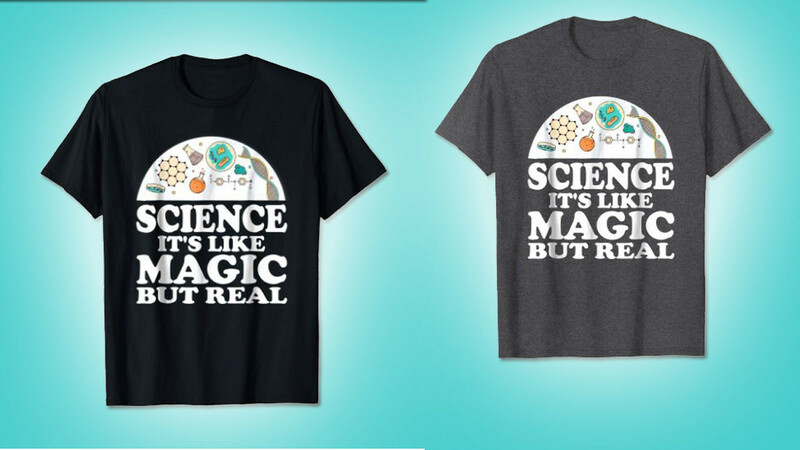 This funny T-Shirt is perfect for any budding scientist. 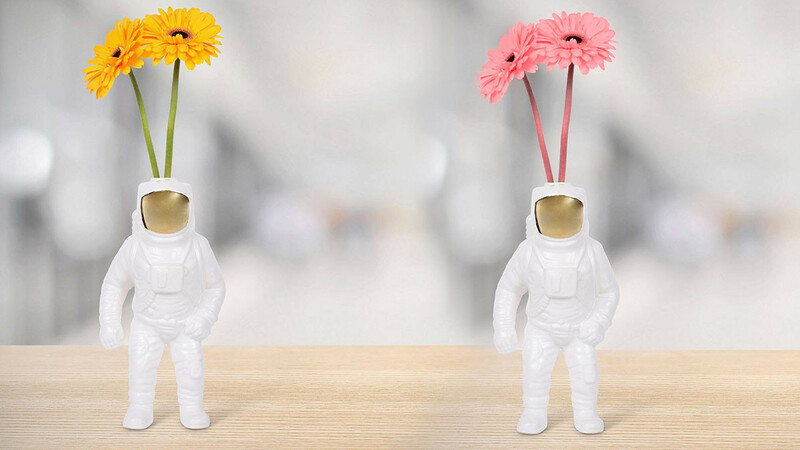 At home experiments can sometimes end in disaster! 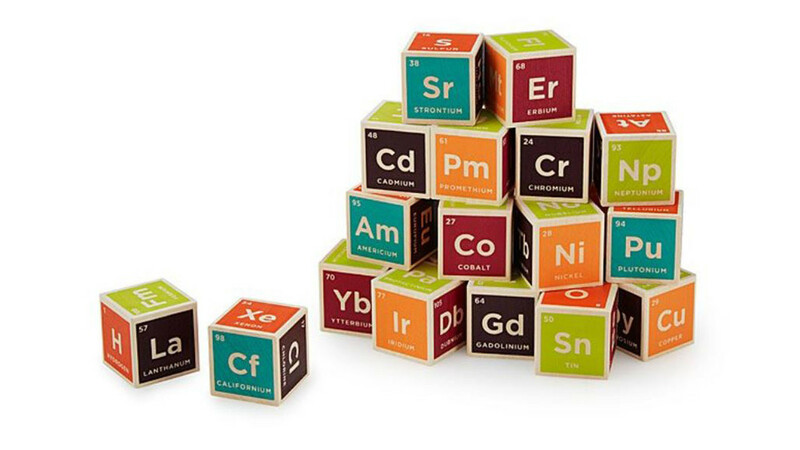 These cool periodic table building blocks are perfect for anyone with an interest in science.